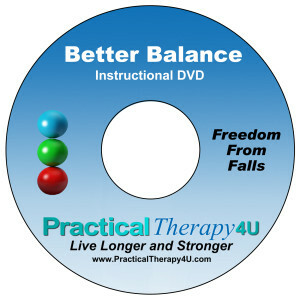 Learn therapy techniques to improve and keep strength in your Muscle of Balance to reverse the effects of aging. Correct and prevent postural decline to avoid serious health and physical disabilities to maintain your independence for life. 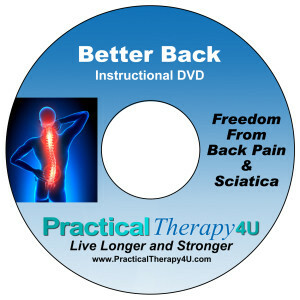 If you suffer from back pain or sciatica, you can learn how to relieve pain while improving your posture and alignment. Daily movement patterns can reverse the aging process and keep you pain-free, strong and independent. Your neck supports 10 to 12 pounds of weight from your head, so keeping your neck muscles strong is critical to avoiding cervical spine pain, disc bulging, herniation and even chronic migraines. Simple movement patterns can keep you pain-free and stable in walking, exercise and general mobility throughout your life. Learn therapy techniques to relieve knee pain, keep key muscle groups strong and even avoid surgery. Your shoulders are the most flexible, yet the least stable joint in your body. Keeping them strong and properly aligned is critical to avoiding pain and deformity. Learn therapy techniques to relieve shoulder pain and prevent rounded shoulder posture.